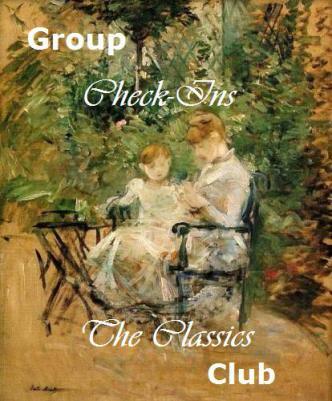 It's time for the second Classics Club group check-in! It's half a year since I joined the club, and I've enjoyed the experience and the community so far! 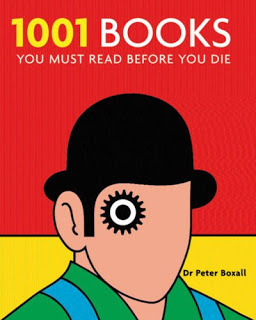 I'm currently in the middle of 2 books: One Thousand and One Nights and The Old Curiousity Shop. The former is there in my reader for almost a year, but it's over 3000 pages, and though quite delightful at times, is really very tiring too. The later is the unhappy Dickens I picked in December and which I still can't finish because I just get irritated with stupid meek Nell and her grumpy gambling grandfather all the time. I'm looking forward to crossing out some (hopefully!) shorter and more dynamic modernist books from my list in March, but really I'm not very good at planning. So far I'm quite content with my progress on the list, so we'll see if I can actually finish it in 5 years =) Wish me good luck! You are making a wonderful progression. My shelf too has books that I have dragged for months before completing it. Good luck Arenel !